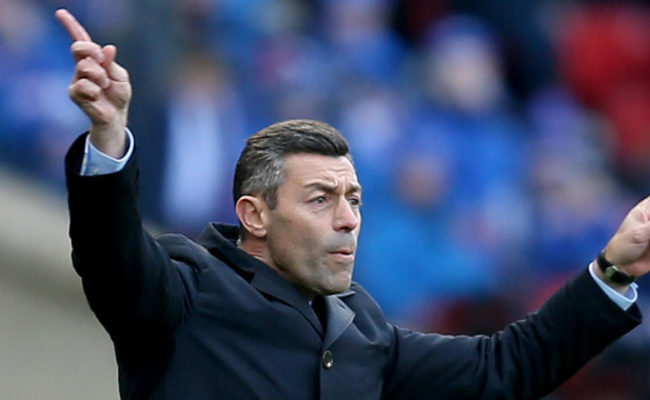 PEDRO CAIXINHA has branded his side’s first half performance against Watford this evening as “fantastic” with Rangers running out 2-1 winners. Played at the Hornets’ training facility just outside London, the Light Blues held a 1-0 half-time lead thanks to new arrival Daniel Candeias. Stefano Okaka equalised for Marco Silva’s men shortly after the break before Martyn Waghorn netted a winner against the Premier League outfit two minutes from time. 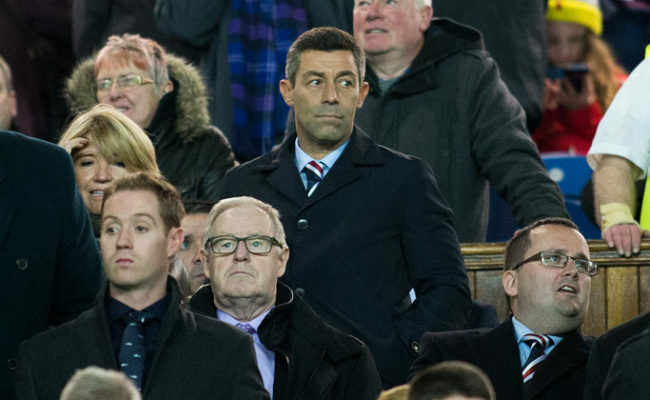 Caixinha was understandably a delighted man when he spoke exclusively to Rangers.co.uk on the full-time whistle and said: “The boys are getting the point and are doing fantastic work and a fantastic job. They are getting the main ideas and I think especially in the first half, when we played in the same formation and almost the same first XI as we did against Marseille, the boys put in a fantastic performance. “It was a pity we could not score the fantastic chances that we had, but even so, we were able to score one and the boys did really, really well. They are not only getting the momentum, they are getting the ideas and they are getting to know each other which is fantastic. “In the second half, we tried to change the formation a little bit and made some changes and some modifications to try some different things. This was the moment where we struggled a little bit more, but after that, some new boys came on with some very good rhythm and once again we changed the formation. 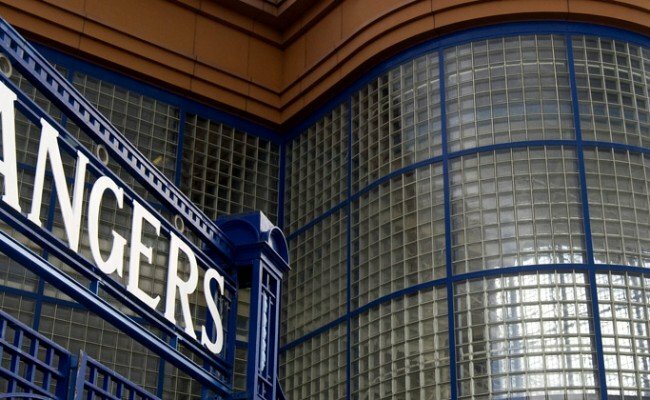 The Gers began the game with the same 4-4-2 system which served them so well in Saturday’s 1-1 draw with Marseille at Ibrox. 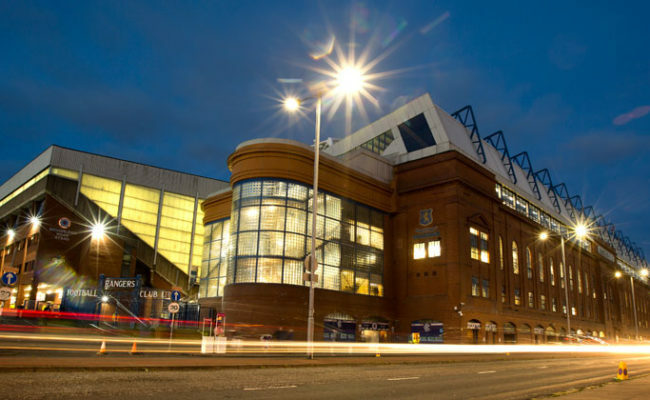 Caixinha feels, at the moment, his side are at their best in that set-up, although he also praised their versatility and expressed his delight at the hard work being put in at the Rangers Training Centre coming to fruition on the training pitch. The gaffer added: “Totally. The 4-4-2 flat formation is the one the boys feel most confident in and is the once which best-suits the characteristics of the players we have in our squad. “We know also we can use some other formations depending on the moments of the game and on the opponent. “They are understanding not only the main ideas, but also the opponent we are facing. Sometimes with one opponent you can play the same way, sometimes with another opponent you might need to change something. They are really understood that point on Saturday and the repeated it again. 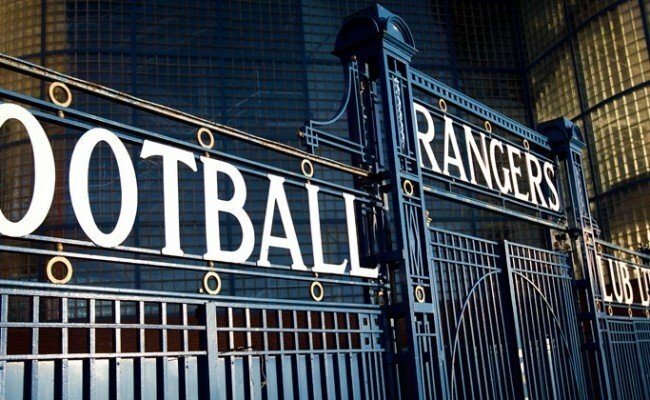 “Of course getting the results against these very good sides means they trust and get the confidence as they see the work they are putting in on the training ground is reflected on the pitch in a match.